Rowland Heights is an unincorporated area in Los Angeles County. If you are a homeowner in this area, and are looking for a garage door service company, you do not have to look beyond Garage Door Repair Rowland Heights. 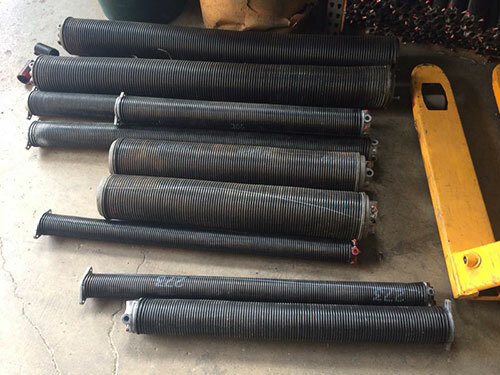 This licensed and insured company is located off Colima Road and Fullerton Road, and offers a variety of garage door repair services, emergency garage door repair and garage door opener service. The company also boasts of great client testimonials and exceptional customer service. 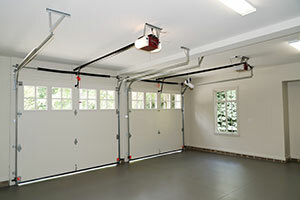 The cables and springs of the garage door may cause fatal injuries when handled improperly. A professional would not only diagnose the exact problem but also provide you with a quote for the service, based on the extent of damage and the type of garage opener system you have. There are three main garage door opener types: chain drive, belt drive and screw drive. The chain drive openers were the oldest garage opener systems in America. They are still used because they are reasonably priced. However, these openers make a lot of noise. If your garage is under your bedroom, you may choose the belt drive openers. These operate on a rubber drive and are extremely quiet. The screw drive openers are midway in terms of cost and noise levels, and require very little maintenance. 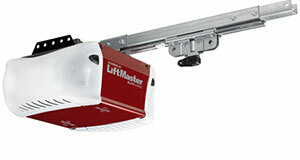 Garage door openers may also differ in the power usage, size and safety features. Most standard models come with two remote controls and a keyless entry pad. The loss of sensor in the opening system may often lead to garage door problems. Other complications may be associated with the circuits in the opener or the entry pad. While your garage door service company may be able to rectify certain malfunctions, other may require complete replacement of the opener or the door system.